O-ISM3 can be implemented as a top-down methodology to manage an entire information security program, or it can be deployed more tactically, starting with just a few information security processes. As such, it can deliver value to information security organizations of varying sizes, maturity levels, and in different industries. Listen to our recorded podcast on the current state of EA, or read the transcript. 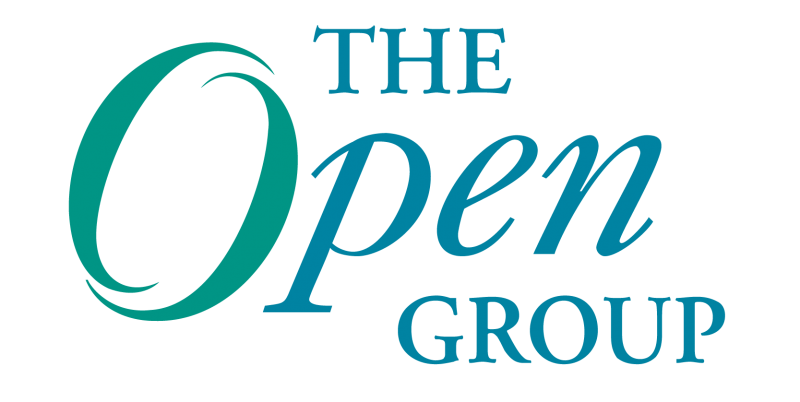 The podcast was recorded by Dana Gardner of Interarbor Solutions at The Open Group Conference, San Diego 2011. Wednesday at The Open Group Conference in San Diego included a formal Cloud Computing conference stream. This was followed in the evening by an unstructured CloudCamp, which made an interesting contrast. Security & architecture: Convergence, or never the twain shall meet? Can the disciplines of architecture and information security do a better job of co-existence? What would that look like? Can we get to the point where security is truly “built in” versus “bolted on”?